The New Balance M580V2 are entry-level men’s running shoes designed to provide the best possible fit and superior shock absorption ensured by the Abzorb cushioning solution in the midfoot area. They are a great choice for occasional runners looking for superior comfort and enhanced durability. The shoes have a lightweight synthetic/mesh upper and IMEVA foam midsole that delivers firm yet flexible cushioning. Additionally, their durable blown rubber outsole is very flexible and light which enhances the comfort while running. The shoes are made in the UK. 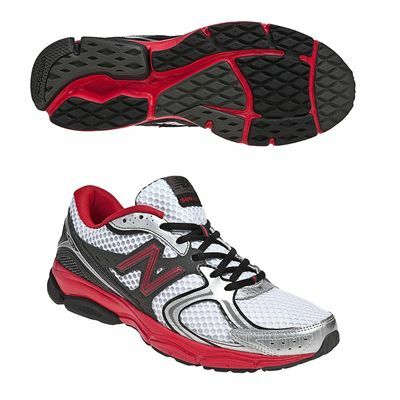 for submitting product review about New Balance M580V2 Mens Running Shoes.